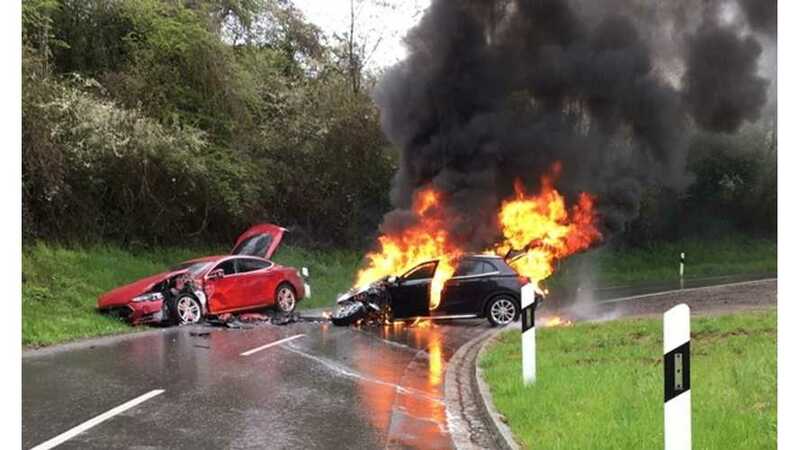 An accident involving a Tesla Model S and an ICE vehicle resulted in the ICE car going up in flames. 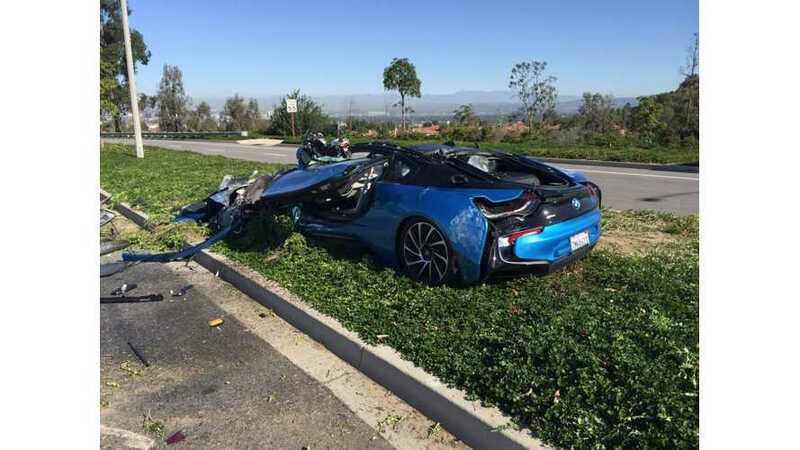 This BMW i8 was crushed when a cement truck rolled over on top of it. 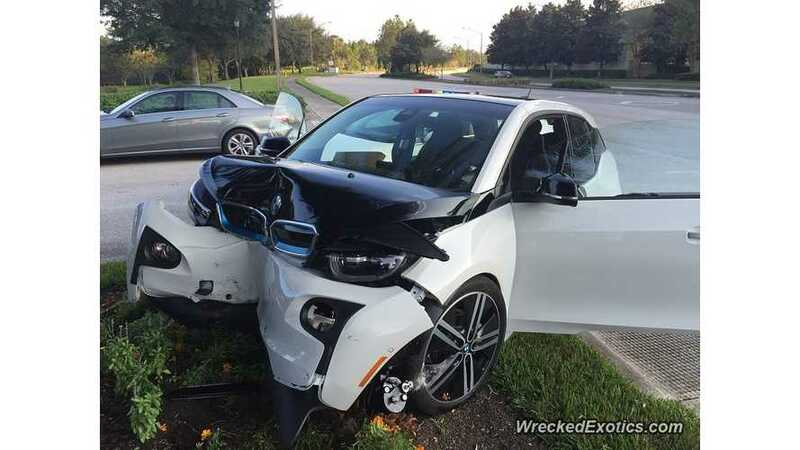 This BMW i3 crashed into a tree, but amazingly the passenger compartment appears untouched. 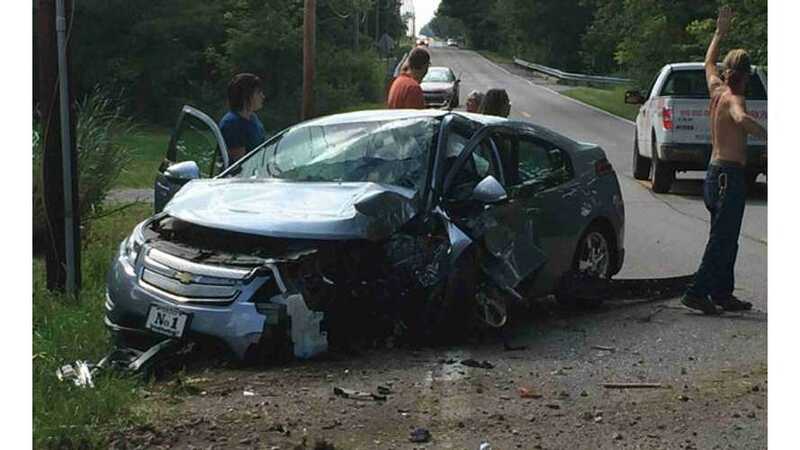 A Chevrolet Volt heading north on Cincinnati-Dayton Road reportedly ran a red light, striking a Scion as it drove east through the intersection, according to Butler County Sheriff’s Office deputies at the scene. 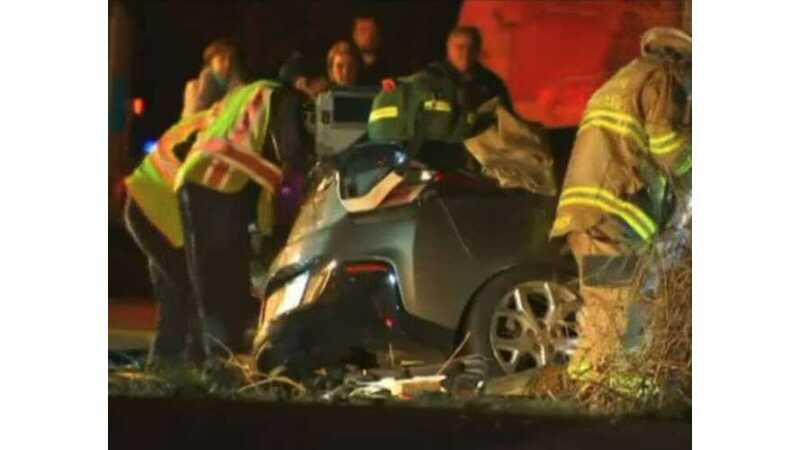 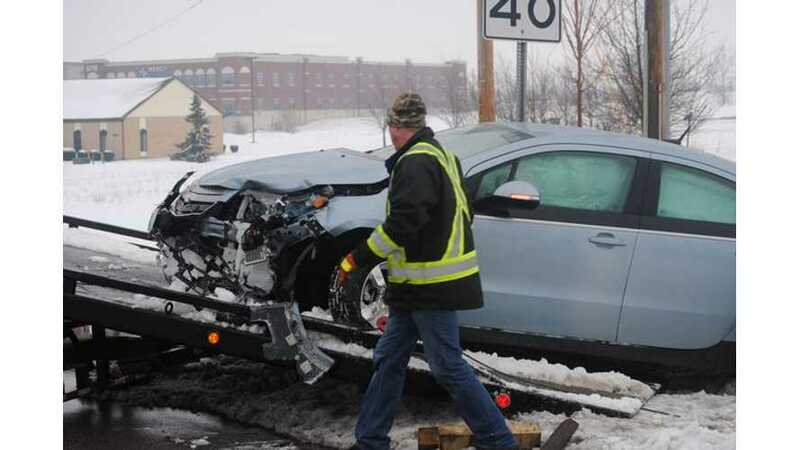 This Chevy Volt seems to have fared exceptionally well after crashing into a telephone pole in Fort Wayne, Indiana.